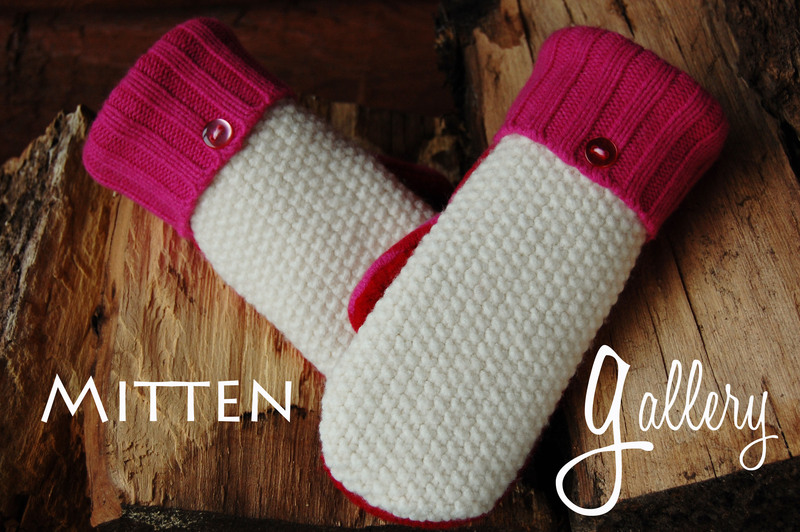 If you’ve been to my blog you know I love mittens! 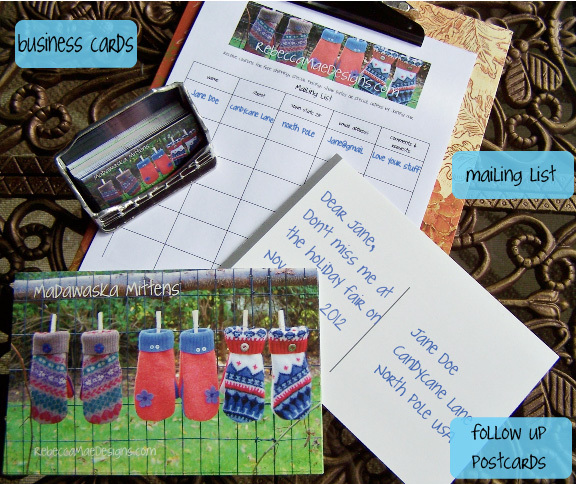 I’ve made a ton of them and you can see them all here in my Mitten Gallery! 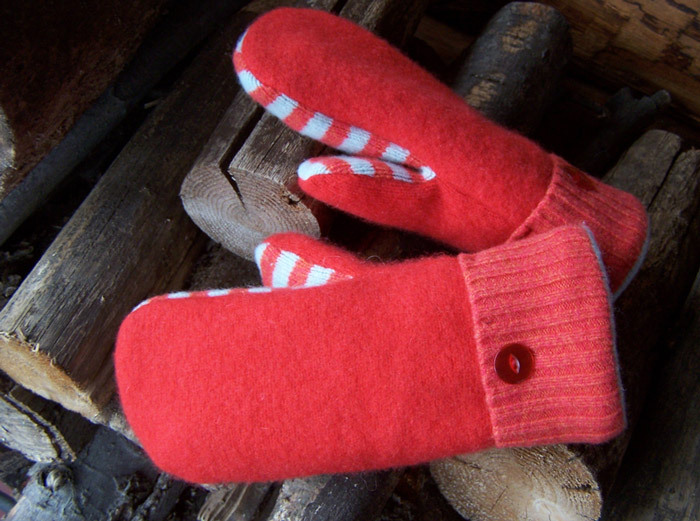 I’ve also been to a lot of holiday fairs ~ selling mittens! Sew Mama Sew (one of my favorite sewing sites – btw) is offering a ‘Craft Fair and Market Series’ beginning today and I get to kick things off! I’m really excited to be part of this. After being ‘on tour’ selling my mittens I’ve got it down to a science. 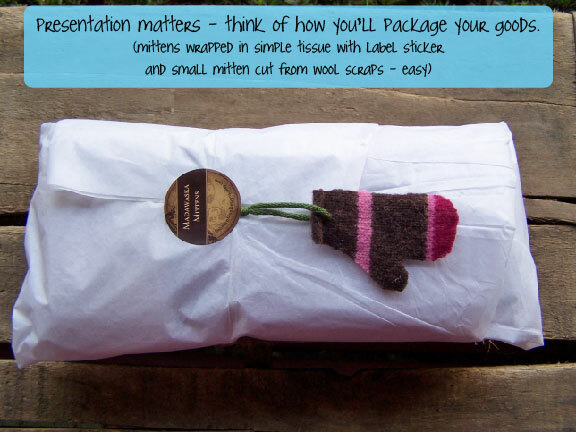 Those first few shows were so stressful exciting – and now I’m here to share my market ‘toolkit’ and advice! 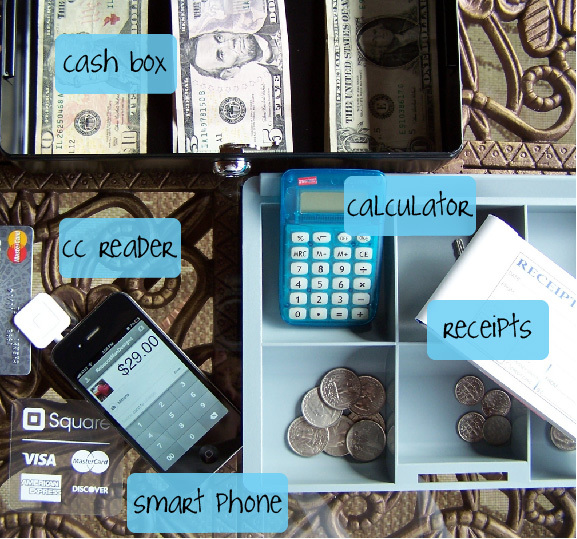 What’s in your wallet booth tote? 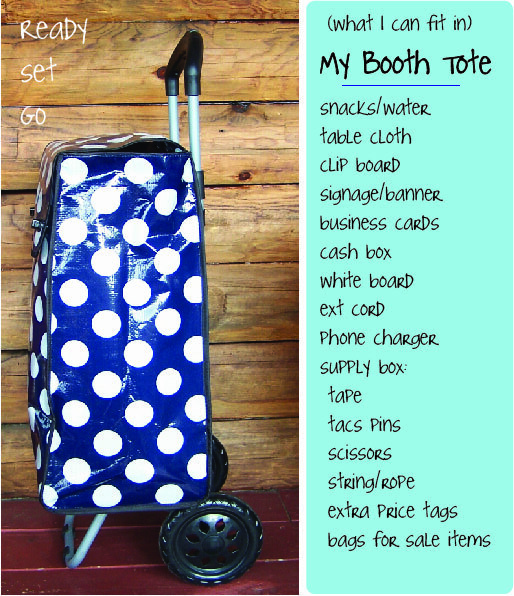 It you’re gearing up to get your show on the road – get on over to Sew Mama Sew to read the entire blog and print out my toolkit list!